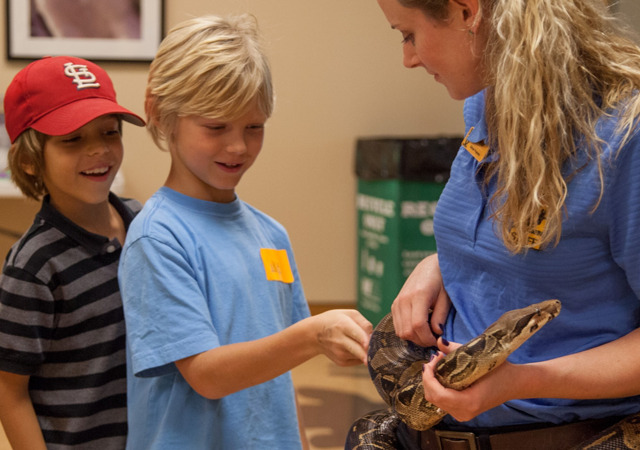 Ed-zoo-cational experiences for kids of all ages! 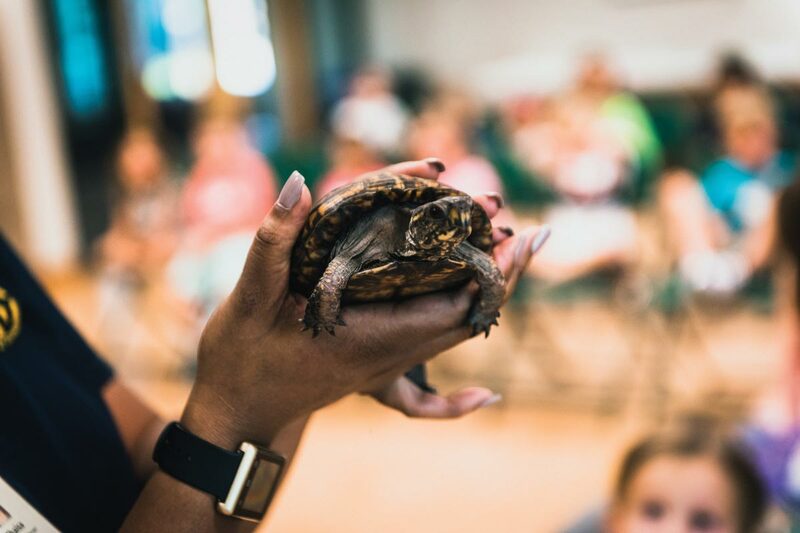 Nashville Zoo is proud to offer award-winning camps, classes and group programs to connect our community with nature. 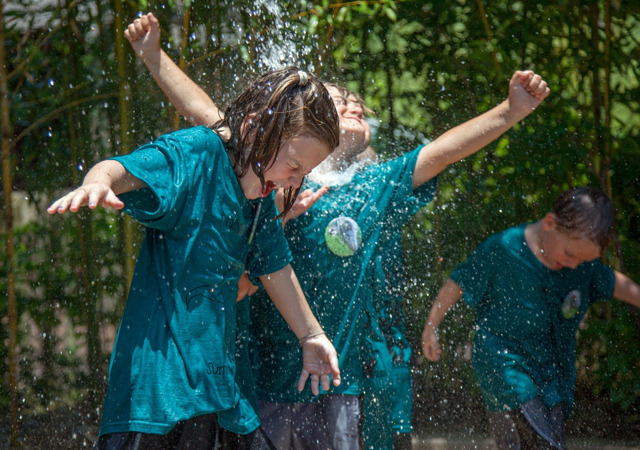 Campers ages 4 to 18 can join us for day camps full of Zoo favorites and new adventures. 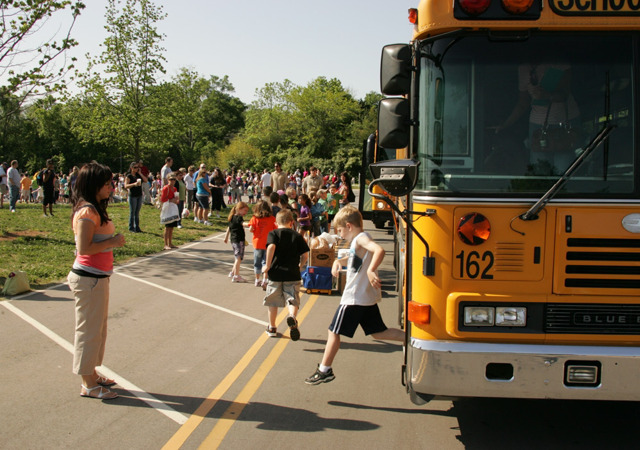 These exciting camps coincide with Metro Nashville's fall and spring breaks. 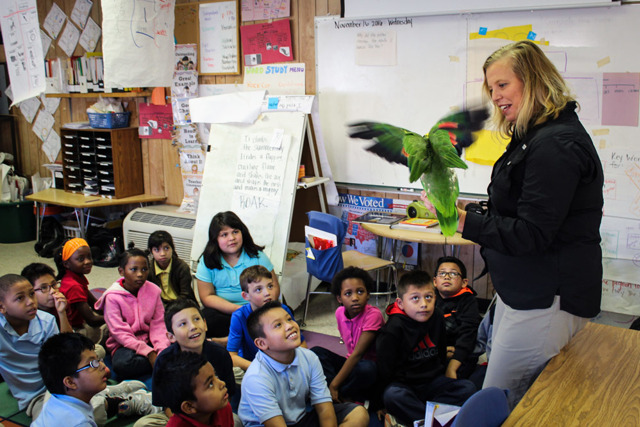 Each week you will make friends with nature through play experiences, art, songs, special animal friends and more. 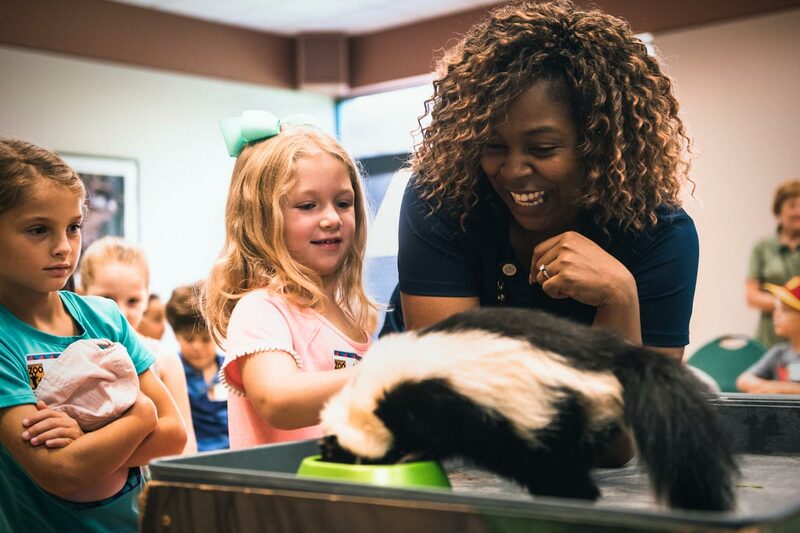 Each of these engaging classes features live animal presentations and hands-on activities designed to meet the needs of specific age groups. 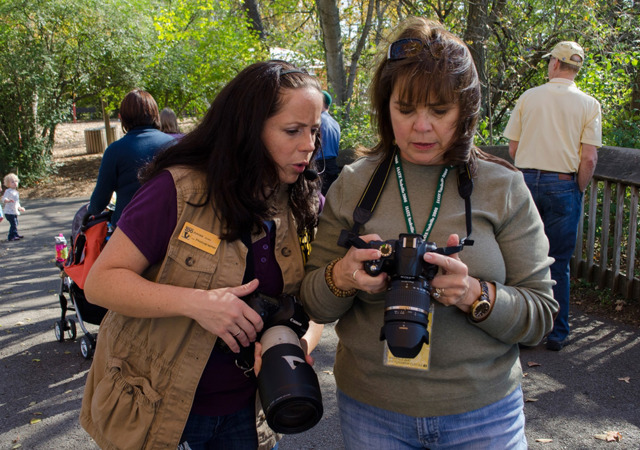 Learn how to capture amazing animal photos with Zoo photographer Amiee Stubbs. 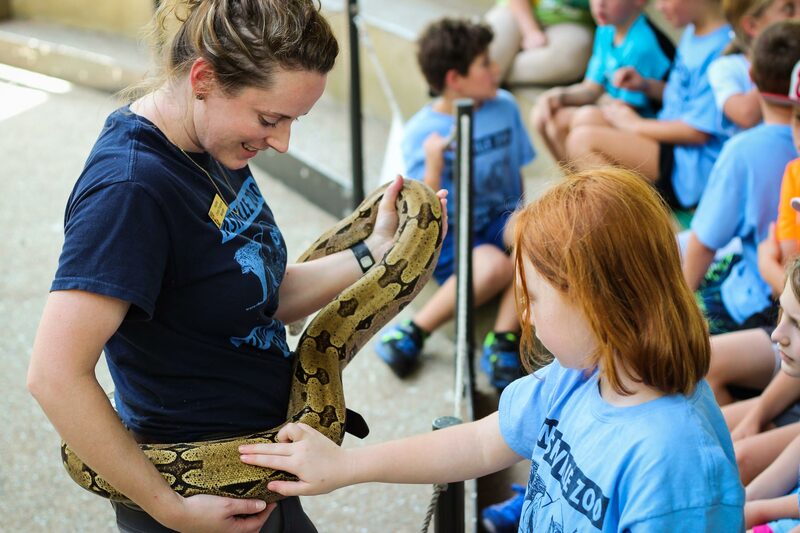 Experience Nashville Zoo after dark for a WILD adventure featuring ed-zoocational activities, games, crafts and more. 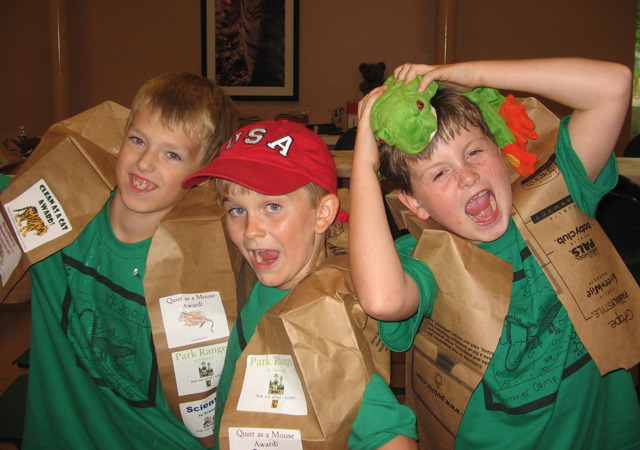 These programs meet several badge and adventure requirements for Girl Scouts, Cub Scouts and American Heritage Girls. Book one for your troop!